Well, at least one thing is certain. 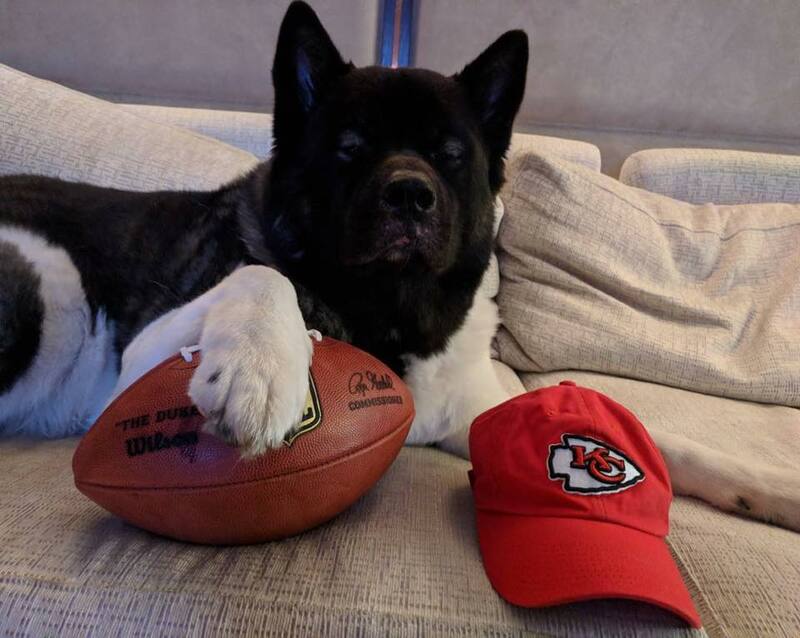 Kansas City Chiefs have some very cute beings rooting for them. A big hug for 'Kal' D.